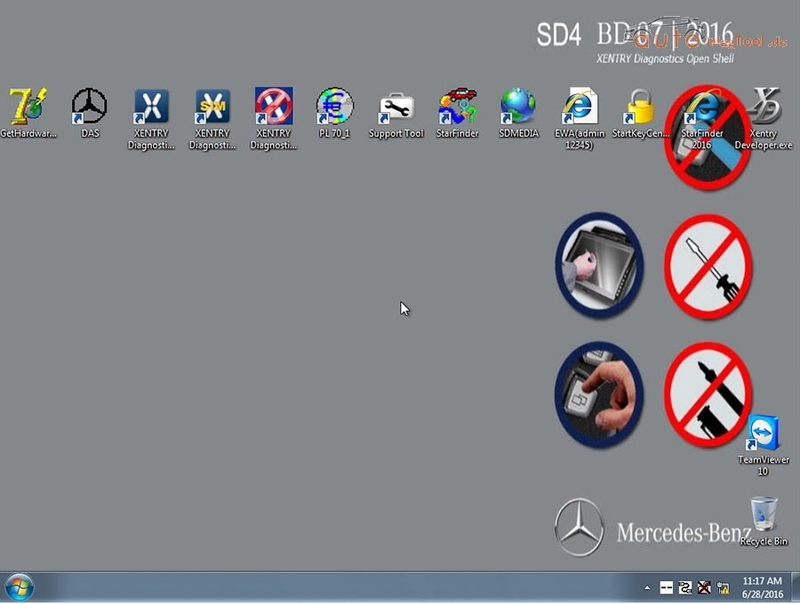 V2016.7 SD C4 software works with MB SD Connect Compact C4, support latest Mercedes Benz car and truck models. The new generation Mercedes Benz diagnostic equipment Star Diagnosis compact 4 is the latest one on market for all current and new coming MB vehicles. Please Note: WIN7 do not support HHT-WIN! Software newer version than V2015.12 do not support HHT-WIN! 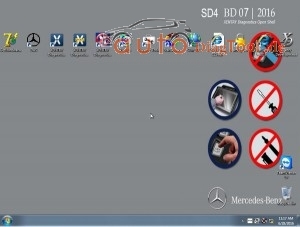 This entry was posted on July 18, 2016, in Diagnostic Software and tagged mb sd c4, newest mb sd c4 software. Bookmark the permalink. ← How to do Digimaster 3 Self-Check ?